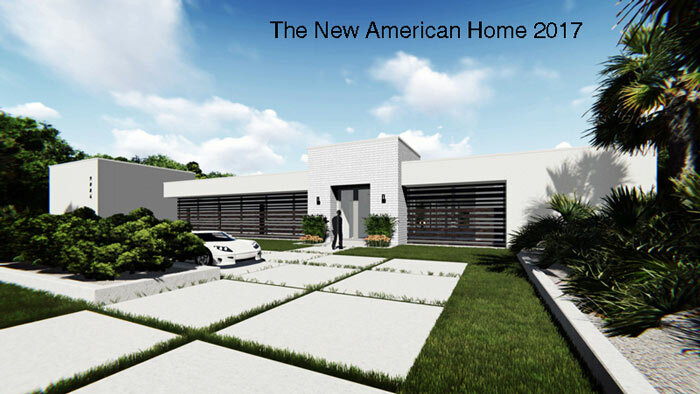 For the first time in the history of the International Builders Show, NAHB has selected one Florida architecture firm, Phil Kean Design Group, to be the Architect, Interior Designer and Builder for both The 2017 New American Home and The 2017 New American Remodeled Home. No strangers to the excitement and thrill of the challenge, PKDG was previously chosen to design and build The 2012 New American Home for which they received numerous accolades. The NAHB International Builders Show is the largest annual show of its kind in the world. Each year the most advanced building products and services are brought together to showcase the latest in technologies, products and materials. On top of the already incredible attachment to the International Builders Show for 2017, the Show Homes will be featured at the 2017 American Institute of Architects (AIA) National Convention with events and tours of both homes, as well as the 2016 opening of the National Tennis Association World Headquarters at Lake Nona. Lake Nona Golf & Country Club, a Tavistock Development, is a short drive from the Orlando Convention Center and Orlando International Airport. Lake Nona Country Club is also home to many international golf celebrities currently on the PGA tour. Edging up to the new Laureate Park and Medical City, the area has become one of the five fastest growing communities in the country and has been designated by John Chambers, CEO/CISCO as the ninth Iconic City of the World and first in the U.S. The home selected for The New American Remodeled Home was built in the 1980’s and is a perfect example of the architecture and styling of that time. 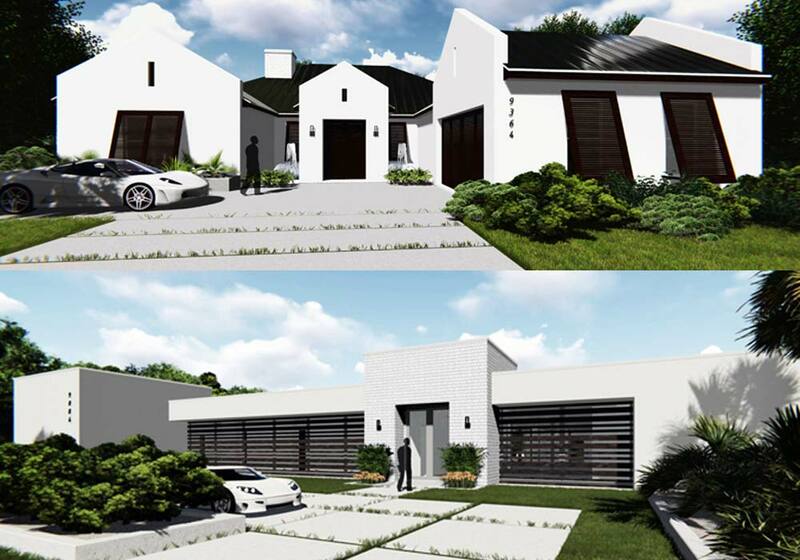 The transformation of this 4,000 square foot home from 80’s styling to Bahamian styled architecture will be astounding and an inspiration to both current owners of homes in need of renovations and updating and also the builders that will be providing the services. Updates will include both cosmetic and energy efficiencies. The market price of this home is projected to be approximately $1.5 million dollars. Kean approaches each new modern home design or remodel with a fresh eye and keen sense for creating spaces that are inviting, livable and yet remarkably cutting edge. PKDG is renowned for their elegant mastery of the latest technological advances and attention to detail in designing one-of-a-kind custom homes and remodels. 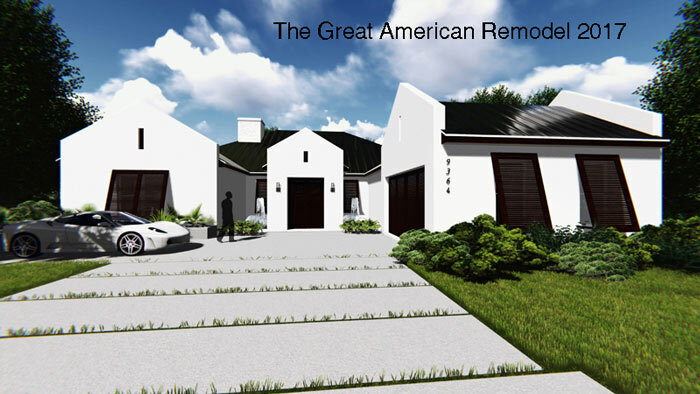 It is already apparent that those visiting The 2017 New American Home and The 2017 Great American Remodel are in for an extraordinary design experience. Phil Kean and PKDG are favorites among their peers, homeowners and prospective homebuyers alike. The 2017 NAHB IBS will be held January 11-13, 2017 in Orlando, Florida with an expected attendance of more than 50,000 people.